Working from my home studio I compose music in a huge variety of styles for use in TV, Film, Video Games and Commercials. Some of my recent work has included scoring commercials and sports trailers for the NFL in America, as well as the second season of ‘Grace and Frankie’ which is airing on Netflix, and from the same writers as the hit TV show friends. One of my roles is working as a custom composer, which means I get called upon to write music on demand for particular uses in television shows. My music is heard regularly around the world on TV networks such as ABC, NBC, RTL, Fox, Travel Channel and Discovery to name a few. 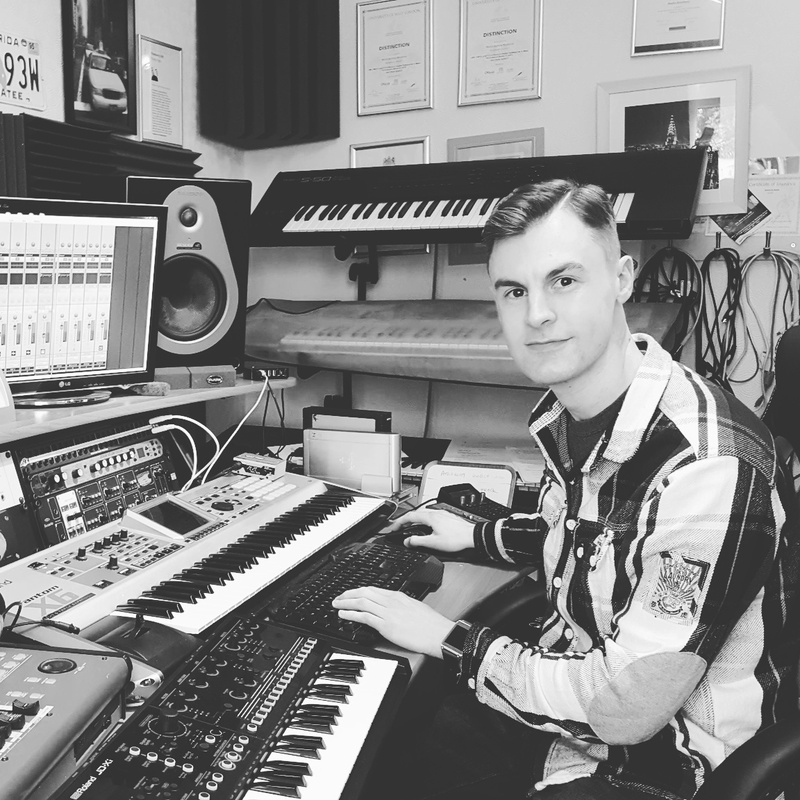 From simple piano scores to full orchestral arrangements and songs, I am able to quickly produce top quality work to suit all types of media. I am always working hard to develop my library and have music published in all genres including: orchestral, pop, rock, jazz, tension, blues, minimalist, soundscape, solo piano, children’s, movie trailers, sports, and R&B. Please see the sound cloud link to hear some of my show reels, many of the tracks have been used on television. Please note all work is copyright and in some cases published under an exclusive agreement. © 2013 Martin Rowberry. All rights reserved. Design by Luke Jones.